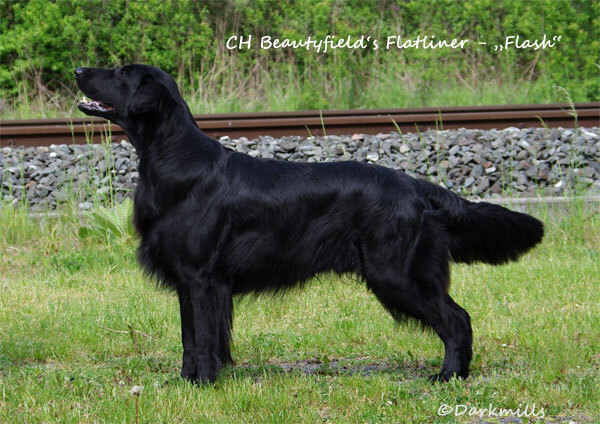 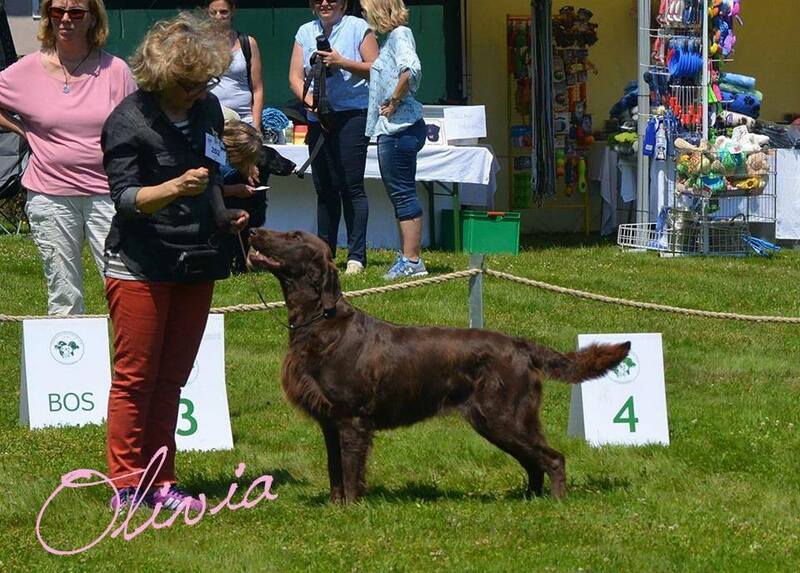 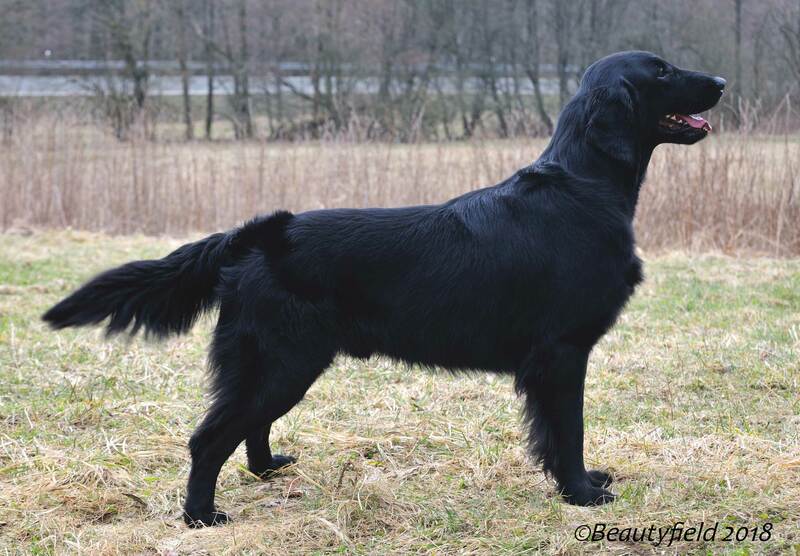 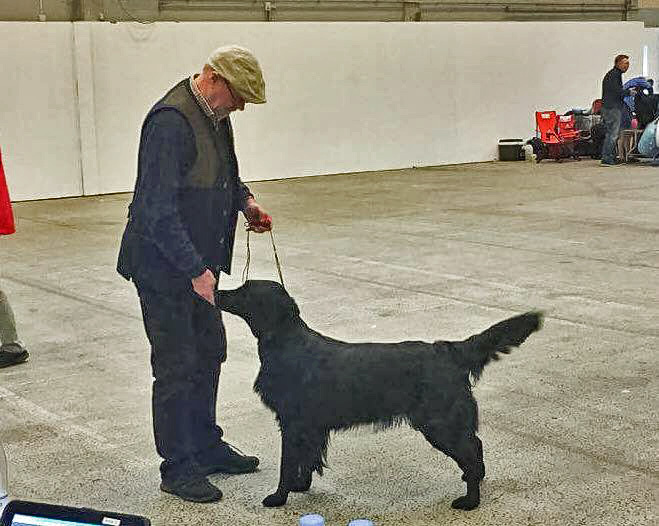 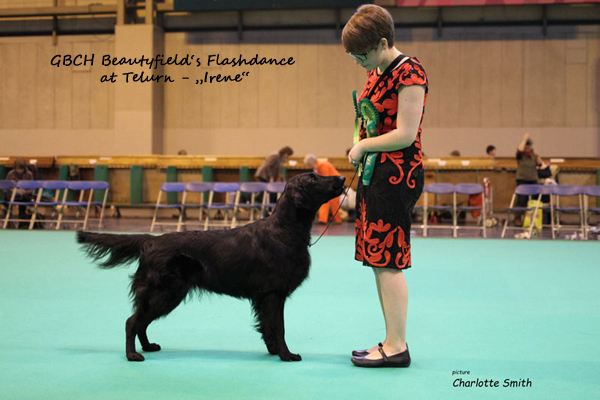 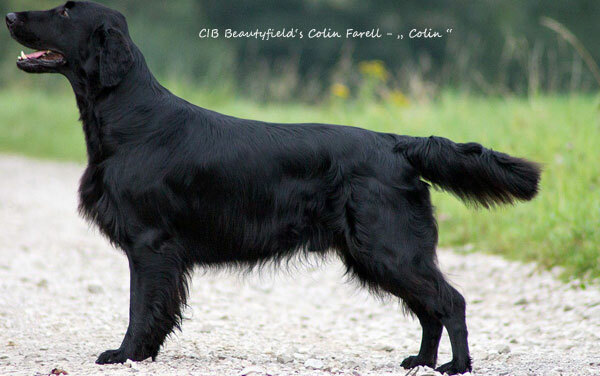 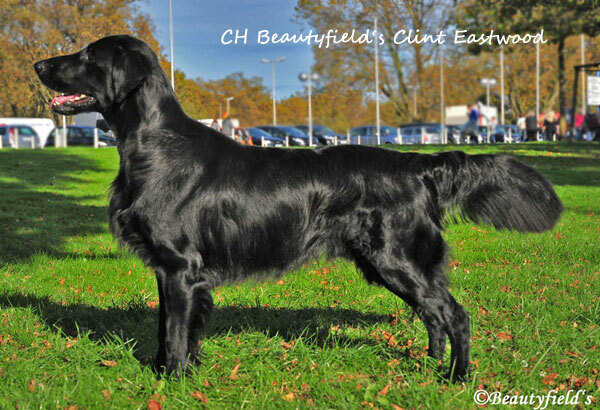 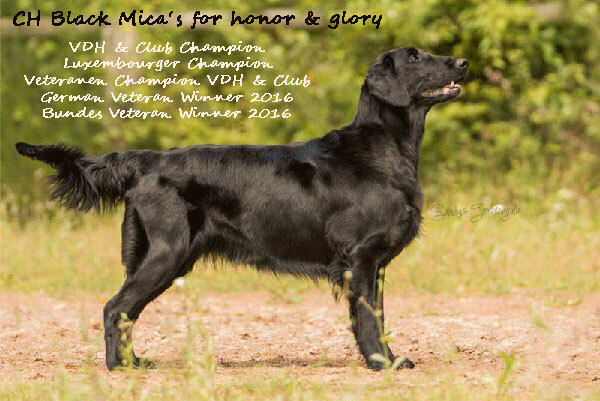 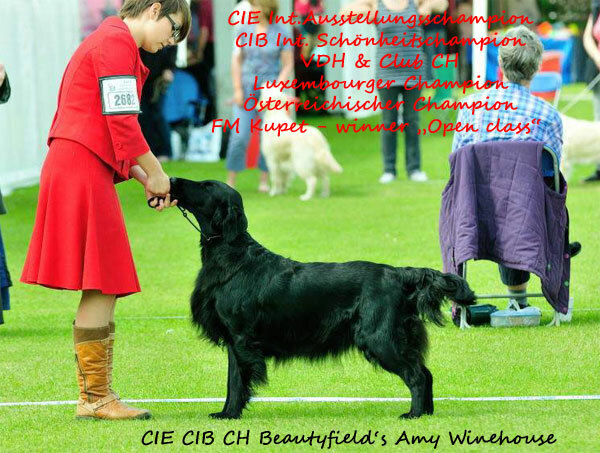 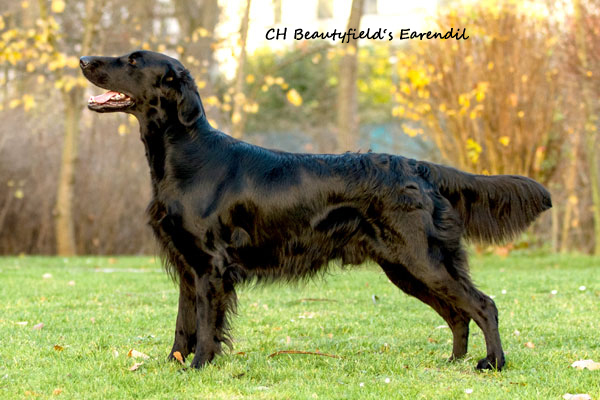 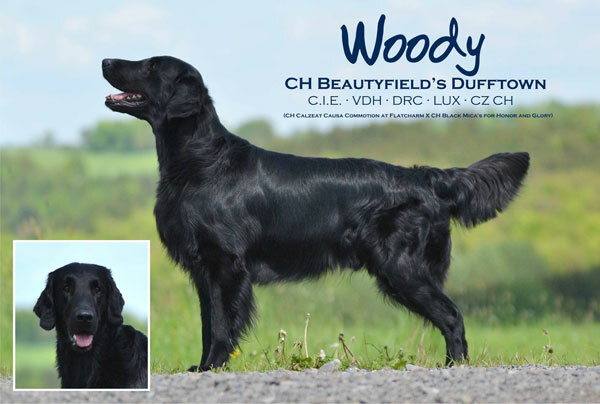 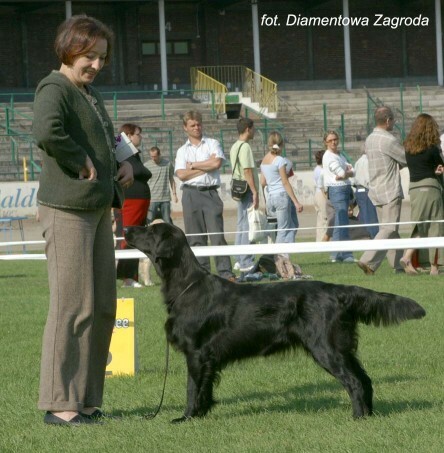 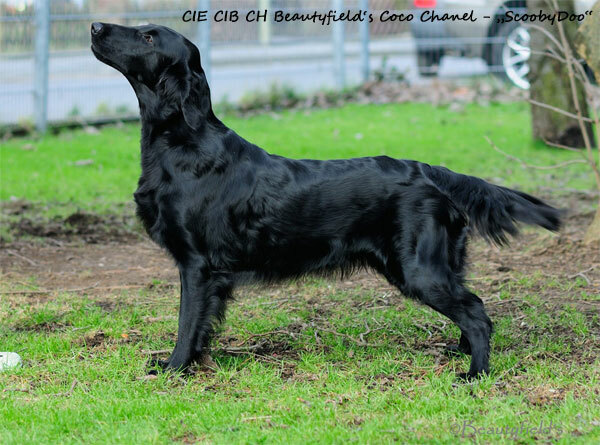 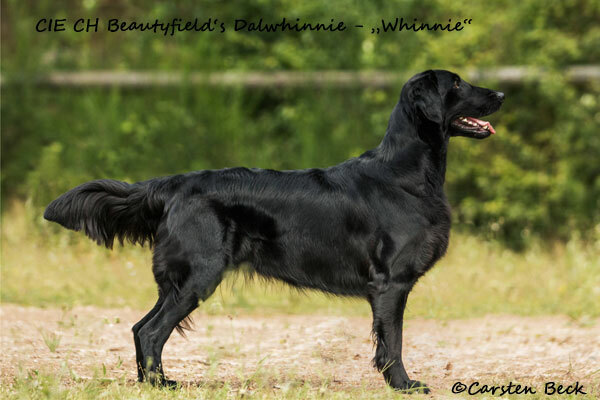 CIE Beautyfield's Amy Winehouse - "Stina"
CIE Beautyfield's Coco Chanel - "ScoobyDoo"
CH Black Mica's Unlimited - "Pelle"
GBCH Beautyfield's Flashdance at Telurn - "Irene"
CH Black Mica's for honor and glory - "Skrallan"
CH Beautyfield's Fancy Stella Rose - "Stella"
CH Beautyfield's Eru Iluvatar - "Odin"
CH Beautyfield's Balmain - "Svea"
CH Beautyfield's Clint Eastwood - "Crazy"
CIE CH Beautyfield's Dalwhinnie - "Whinnie"
CH Beautyfield's Flatliner - "Flash"
Kennel Beautyfield / GER Owner: Anna-Lena Larsson, Sweden. 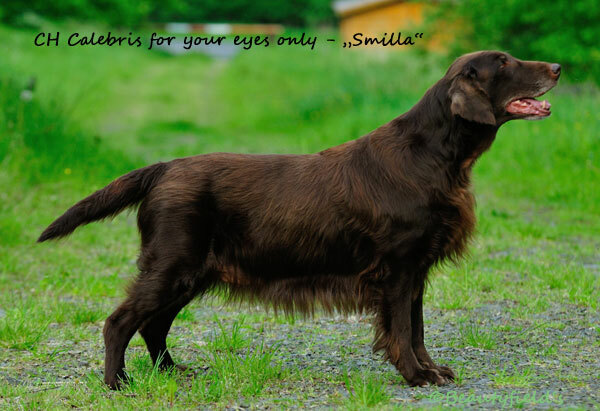 CH Calebris for your eyes only - "Smilla"
CIB Calebris Coco Beautyfield Mousse Btr. 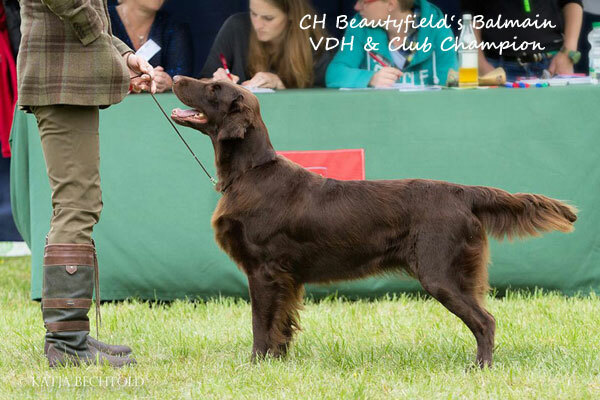 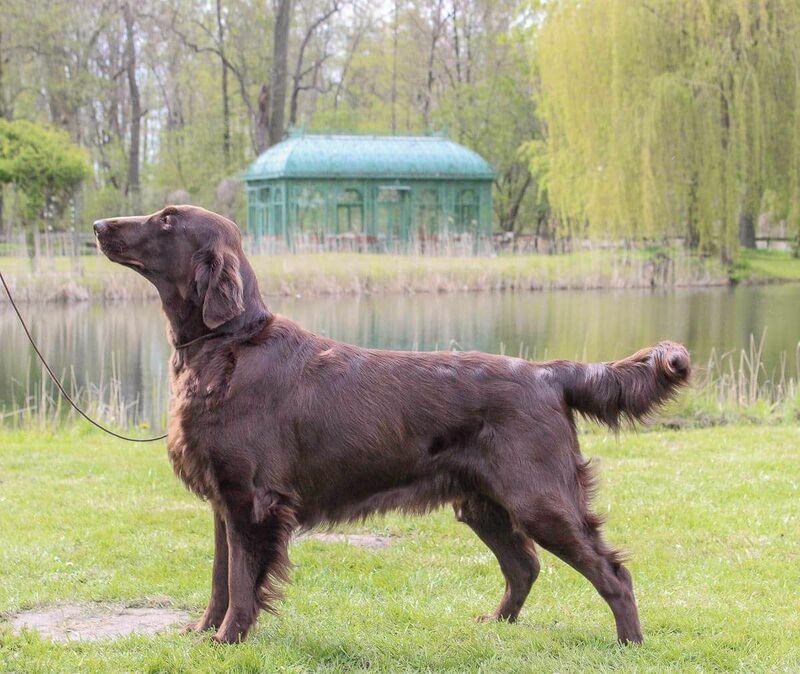 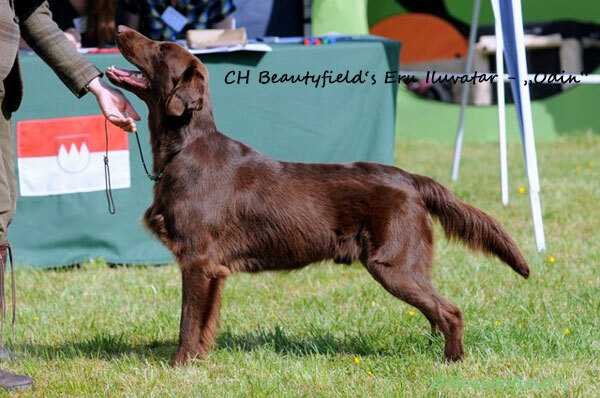 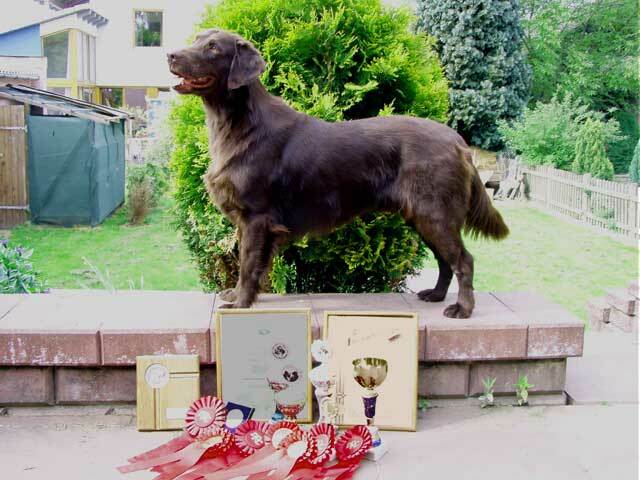 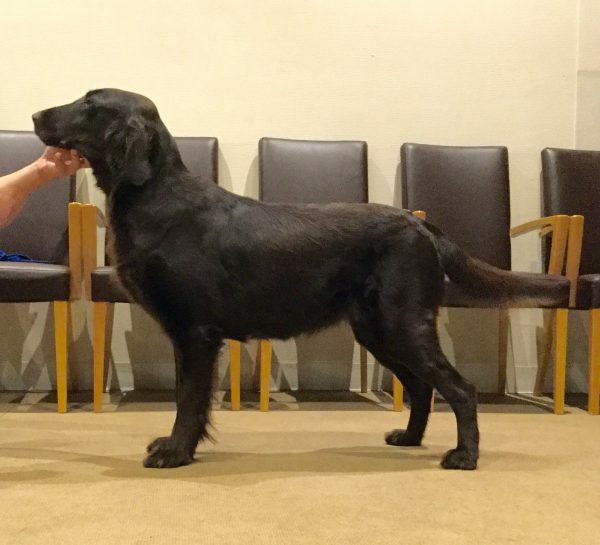 CH Camwood Randy the Copper Rebell Btr.